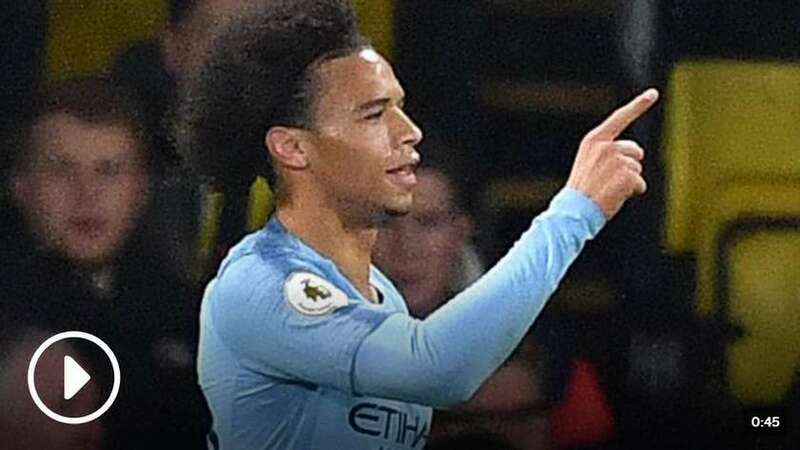 Stephen Warnock says Manchester City's in-form winger Leroy Sane is "the closest thing to Ryan Giggs in years". Sane impressed in Saturday's 3-1 defeat of Bournemouth and scored his sixth goal of the season during Tuesday's 2-1 win over Watford. He said: "Leroy Sane is the closest thing to [former Manchester United winger] Ryan Giggs we've seen in years. His ability to glide past players makes it look effortless. "I love old-fashioned wingers, he reminds me of when Arsenal had wingers like Marc Overmars. "With Manchester City dominating possession most of the time, they can hold that width and, one against one, they're devastating." Asked about the Brazilian, who has kept eight Premier League clean sheets this season, Warnock added: "When you look at their key players, Ederson is one of those. "Everything works when he's playing. "If he's pressed, he's got the no-look pass. And, when the whole opposition press high, he's got a raking pass to find players like Sane, Gabriel Jesus and Riyad Mahrez, who stay high and wide." City were without key forwards Raheem Sterling and Sergio Aguero at Vicarage Road on Tuesday night as they head into a busy fixture schedule. "He's learnt from the English game," said Warnock. "A lot of questions were asked when he came to the Premier League. But he's adapted very well, rotated his squad, and it's paying dividends. "The biggest thing is that, if you're winning games, you just want to carry on. City players at this moment in time won't be feeling any fatigue"